Quest Text: Within a secret lock-box, you found a note with peculiar instructions. It's signed by a 'Mr. 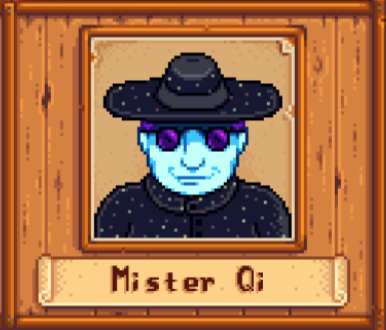 Qi'. Requirements: Leave a Rainbow Shell in the box at the train platform. 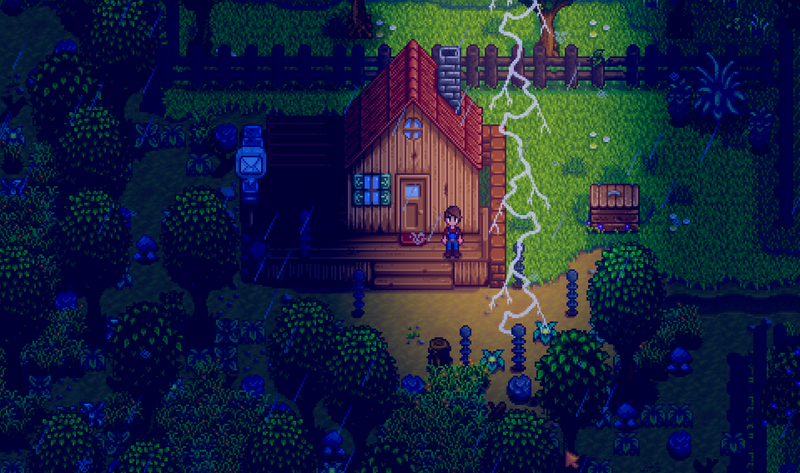 Stardew is a game which needs to be played with both expertise and successful strategic planning about what, when, and how to do next. 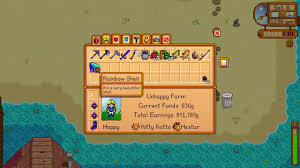 This is a farming-themed video game which offers the player an ever-increasing number of the real-life quests. The game has a detailed map and a big cluster of people. These people are basically different characters of the game each with a specific role to play. If you do not have the time or patience to interact with and understand each character, here is a brief step by step guide-manual to help you complete ‘The Mysterious Chi I, II, III, IV’ quest. Leave the farm and head to Bus Stop, and then walk towards the west of the bus along the road. Two screens later you will be inside the tunnel. Walk alongside the northern wall and you will find an electrical panel that is inactive. Take your battery pack and then plug it into this panel and you will receive a message. This triggers the quest. 1. The primary method is searching the beach. Shell wash up there randomly, though they appear in Summer more often than in other seasons. By fixing the eastern bridge, you will be able to expand the beach area to search. 2. The secondary method, albeit unreliable, is to become friends with Demetrius. He occasionally sends items in the mail, and one of them might be a Rainbow Shell. 1. Buy the Beets at Pierre’s and then either wait or upgrade the Greenhouse. Beets can be grown anytime during this year. 2. 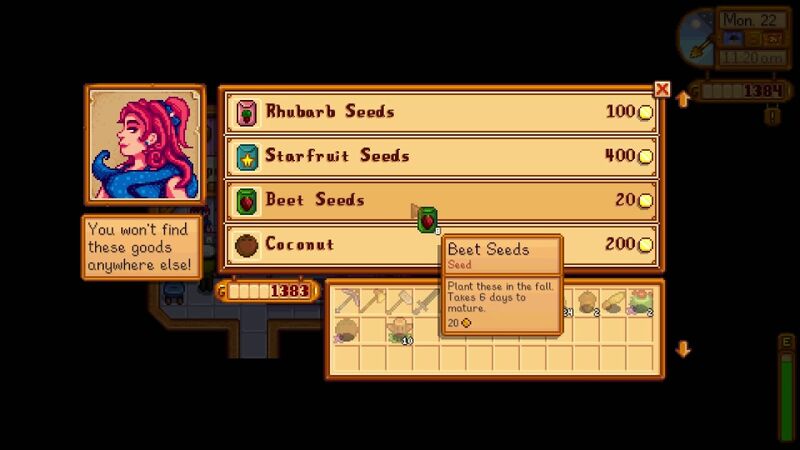 Head to Calico Desert, and once you have the upgrade, buy the Beet Seeds at Sandy’s Oasis, in the southwest. For this, you again will need a Greenhouse to complete this conveniently. Drop the beets into the fridge and you will get the final task: ‘Give the sand dragon his final meal’. This is a reference to the skeleton of a dinosaur that is basking in the Calico Desert situated in the north of Sandy Oasis. You will need to feed it a Solar Essence, which can either be acquired from the remains of the monsters. Plenty of monsters drop them at the lowest levels of mines. Also, you can purchase it from Krobus, the shadowy creature in the Sewer. When you place the solar essence into the beast’s mouth, the last note will turn up. Then head back to your farm and check the woodpile placed to the left of your house’s front door. Inside there will be a Club Card. This Club Card will enable you to access Casino, that is located in the back of Sandy’s Oasis.